Mobile CRM that provides workforce tracking system for field teams. Sharing industry news & helpful tips field sales , field marketing and merchandising. Increase the efficiency of your field force by providing them with mobile CRM and data collection tools like: customized mobile forms, audits, scheduling, and orders. Enable accurate data collection while tracking your team's mobile activities with this simple, yet powerful Mobile CRM solution. 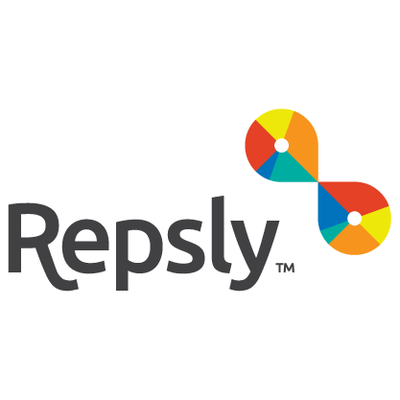 Be the first one to review "Repsly".